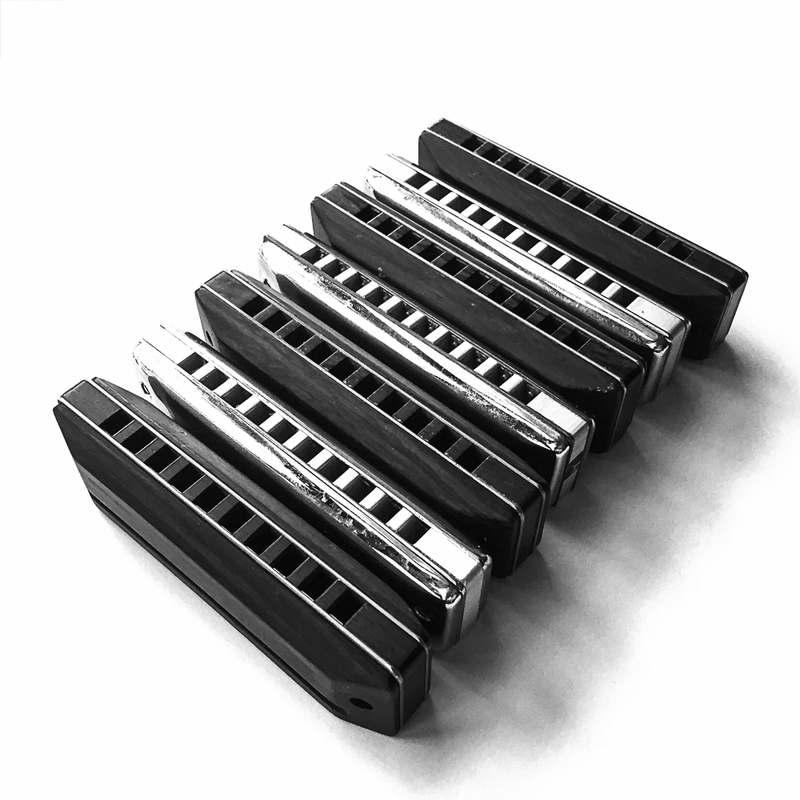 Most diatonic player stick to one brand and model harmonica once they’ve found the one they like. Until recently, I never settled on a single one, but I think I’ve found my holy grail now. It’s not on this shot!